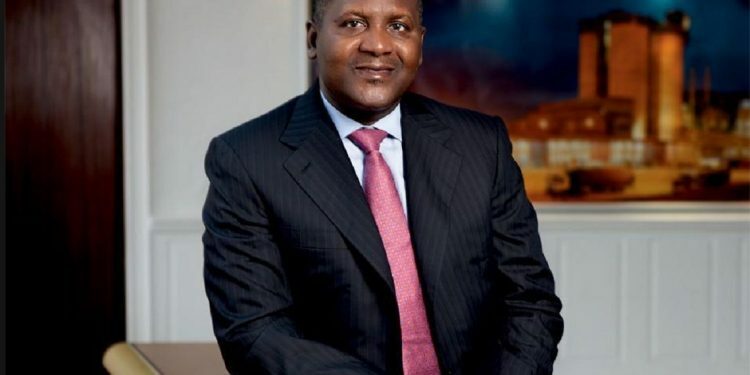 Aliko Dangote, president of the Dangote Group, has been voted the world's sixth-best man by Richtopia, a UK-based digital business, finance and financial news magazine. 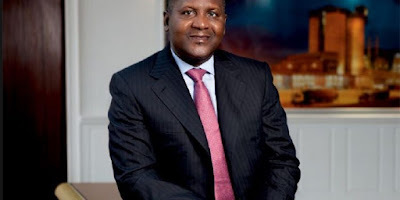 Dangote recently donated $ 1.25 billion to its foundation. Warren Buffett, Bill Gates and J.K. Rowlings occupied the top three places, Oprah Winfrey and Elon Musk finished fourth and fifth respectively. Next to Dangote was Tony Elumelu, chairman of United Bank for Africa, 11th on the list, and these two were the only Nigerians on the list. Dangote started its foundation, the Aliko Dangote Foundation, in 1981, with the aim of improving opportunities for social change through strategic investment, improving health and well-being, promoting quality education, and expanding opportunities for economic empowerment. However, the Aliko Dangote Foundation was founded in 1994 as a charity in Lagos, Nigeria. Twenty years later, the foundation became the largest private foundation in sub-Saharan Africa, with the largest donation from a single African donor.